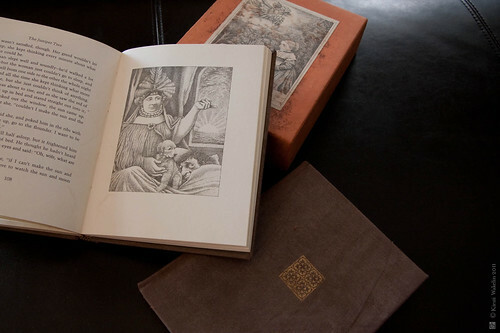 Morning: I went hunting for ephemera at a used bookstore and, instead, ended up with this little Maurice Sendak box set of Grimm Tales. 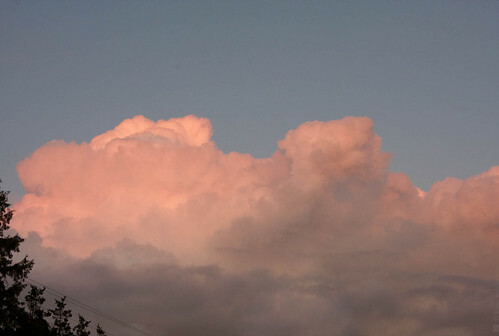 Evening: The clouds were beautiful – and perfect reference for one of the illustrations I’m working on. 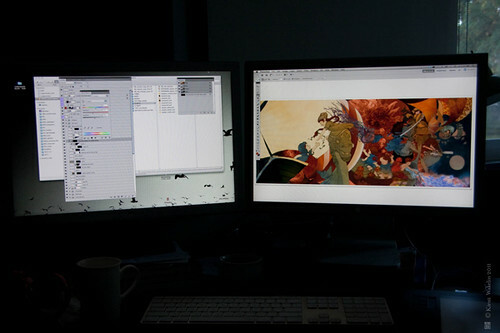 < Not about illustration, but all about illustration.